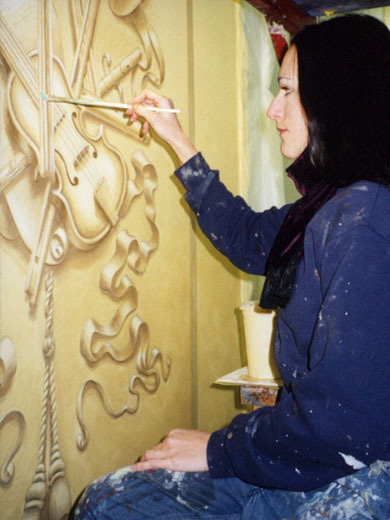 I had been successful as a mural painter for many years, including painting murals for Godiva Chocolatier, the Venetian Casino in Las Vegas, a Disney theme park in Tokyo, and many more great projects. I returned from Tokyo in 2001, and just a few days before 9/11, I had a terrible accident at the mural studio, which was just a few blocks from the Twin Towers. I was working on a scaffolding and turned my face into the side of a moving industrial ceiling fan... the accident was very bad, and I was lucky to be alive. My face was all smashed up and I had to have reconstructive surgery on my face. My brain had been rattled... something opened up in my mind. A few days later, I was home recovering, with a cast on my face, and looked out the window to see the second plane hit the WTC. It was traumatizing for the whole world. But, more so for me. 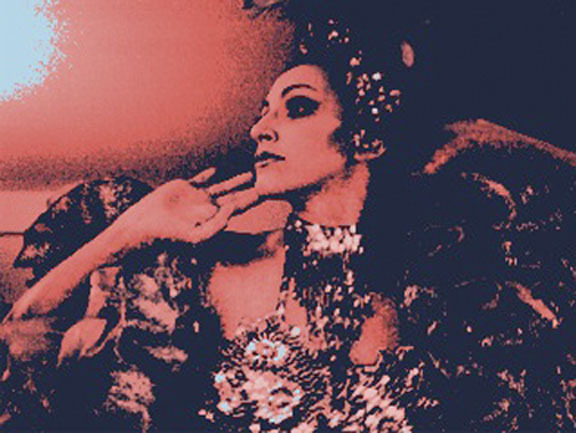 Just 6 months earlier, I had worked as a dancer at a weekly party at Windows on the World, on top of the WTC. So, I was feeling very, very fragile. I had been interested in Eastern philosophy, particularly Buddhism, from having just been in Japan. I had some time on my hands recovering, so the very next day thought it might be a good idea to start studying Buddhism. I then became interested in Tibetan sand mandalas. I started studying fractal geometry and quantum physics and many other philosophies. I realized that something was different about my brain. I started to be able to make different kinds of connections. The accident had made me smarter. I then heard of something called Acquired Savant Syndrome, a rare syndrome which happens to people with head injuries. I believed this had happened to me. Soon after, I saw a video by a Hungarian sand animation artist on YouTube and chills went up my spine. In my mind, I could see myself up there doing it…. 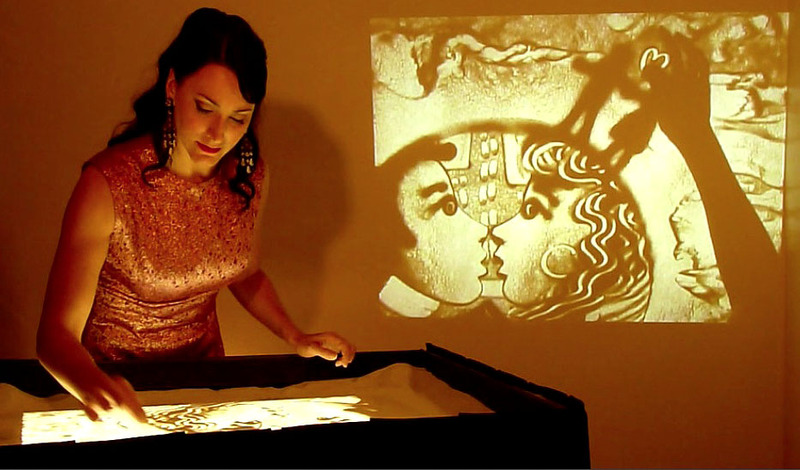 Several years later, in 2010, when I was seeking work, an acquaintance mentioned that sand art was something desirable for events. Again I got chills... I immediately started building my sand box and spent a year teaching myself. I believe the accident enabled me with the skills to do this very advanced art form. The new connections in my brain gave me the ability to work with both hands and much more. After a year of struggling to learn sand art, I put a video up on YouTube, and a week later was hired by Cirque du Soleil for the after show party they had for their Zarkana show, which was originally in NYC. My career just took off after that and I've been working as a sand artist ever since.